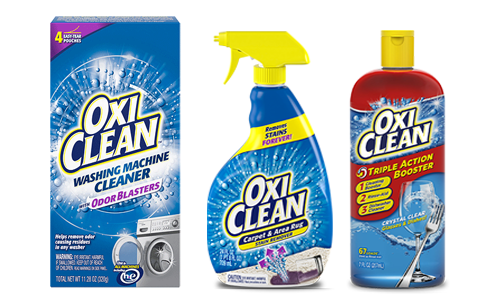 Once you try our products, you’ll never settle for ordinary stain removers, detergents or cleaners again! 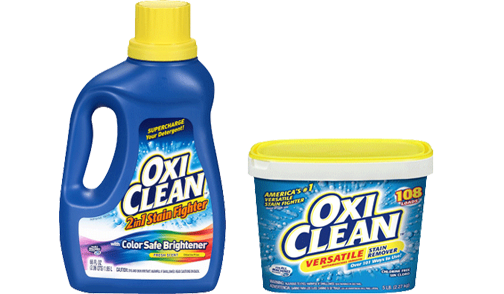 Attacks even tough dried-in stains! 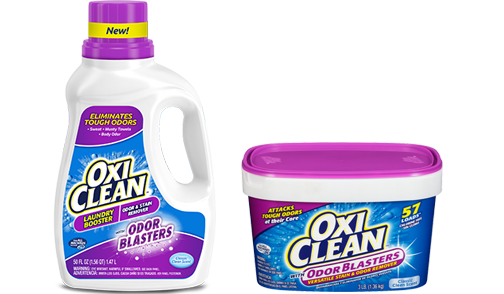 Use OxiClean All Around the Home! 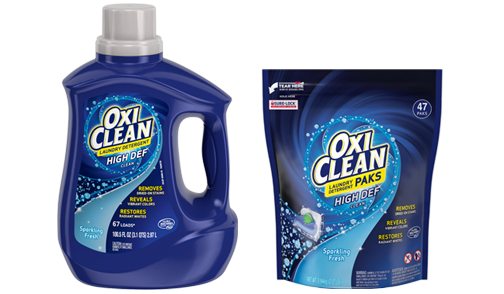 Get the Tough Stains Out! 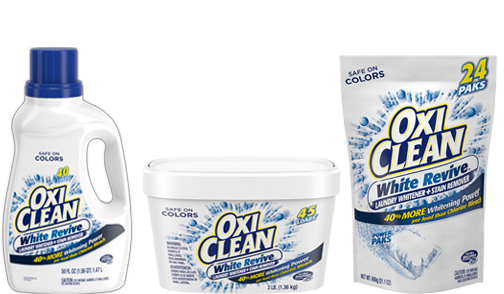 Whitens Whites Better than Chlorine Bleach! 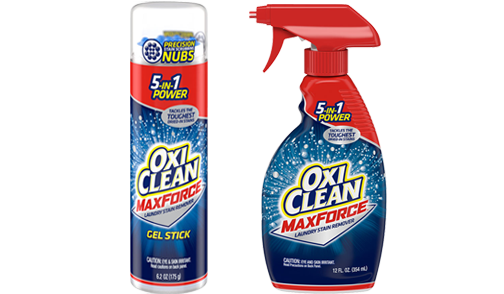 For People Who Are Serious About Clean!